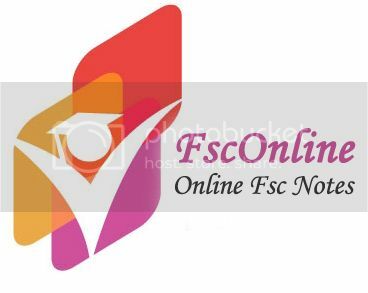 Notes (Solutions), MCQs/Objective type questions, model papers and old/previous papers (of FBISE and BISE) of Chemistry given here, are useful for FSc Part 1 (HSSC-I) or 1st year. This page contains old papers, model papers, notes and E-Books Of Chemistry, According To Punjab Text Book Board Lahore. 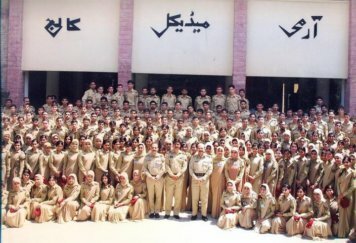 The only purpose of this page is to help students (especially Pakistani students) to learn Chemistry. 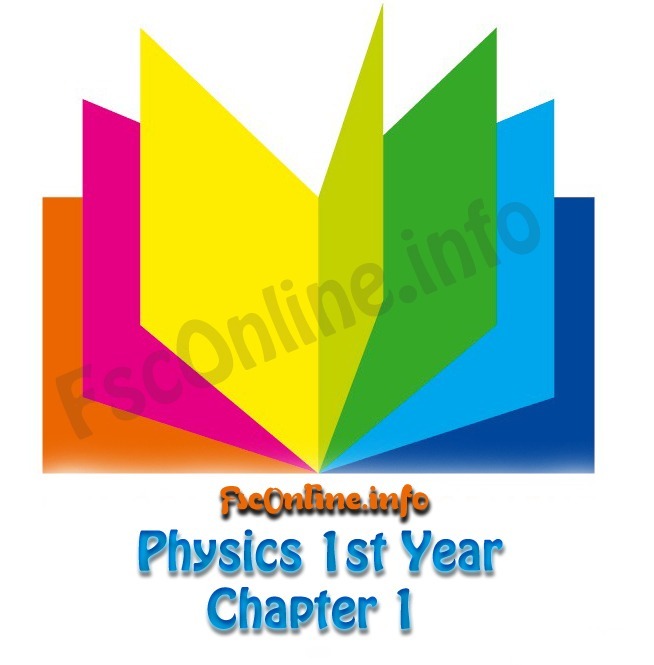 This page contains material for the students of F.Sc part 1 in the subject of Chemistry. All the material published/posted on fsconline.info is send by different people/sites to help students for the promotion of Chemistry. These are usually open educational resources (OER). Notes for F.Sc Part 1 of Federal Board, Multan Board, Faisalabad Board, Sargodha Board, Gujranwala Board, DG Khan Board, Rawalpindi Board or any other board of Punjab, Pakistan. These Notes will help students in Chemistry subject of their respective boards. Click on “Read More” button to view notes Online and Download. Model Papers for FSc Part 1 of Federal Board, Multan Board, Faisalabad Board, Sargodha Board, Gujranwala Board, Rawalpindi Board or any other board of Punjab, Pakistan. These model papers will help students to understand paper pattern of their respective boards. Click on “Read More” button to view model papers Online and Download. Old Papers for FSc Part1 of Federal Board, Multan Board, Faisalabad Board, Sargodha Board, Gujranwala Board, Rawalpindi Board or any other board of Punjab, Pakistan.These Old papers will help students to understand paper pattern of their respective boards. Click on “Read More” button to view old papers Online and Download. Syllabus for FSc Part1 of Federal Board, Multan Board, Faisalabad Board, Sargodha Board, Gujranwala Board, DG Khan Board, Rawalpindi Board or any other board of Punjab, Pakistan.These syllabus are obtained from official websites of different boards. Click on “Read More” button to view syllabus Online and Download. Note:-If you find any bug or error in web or provided links please contact us Here or Leave comment in comment box. Thanks 🙂 .